Bryan is a first year Ph.D. student in mass communications. His research interest is on the utilization and evolution of new and emergent forms of media, and how the changing uses of media affect society and the world at large, along with the people who use media every day. 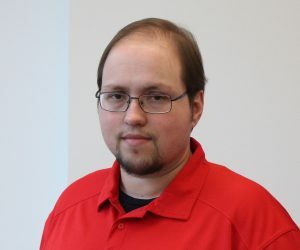 Bryan has a secondary research interest into the uses and utilization of new communications technologies, including virtual and augmented reality technologies. Before becoming a scholar, Bryan was a multimedia journalist for newspapers with experience working for small and medium-circulation publications. Prior to his education as a journalist, Bryan was a 911 operator.